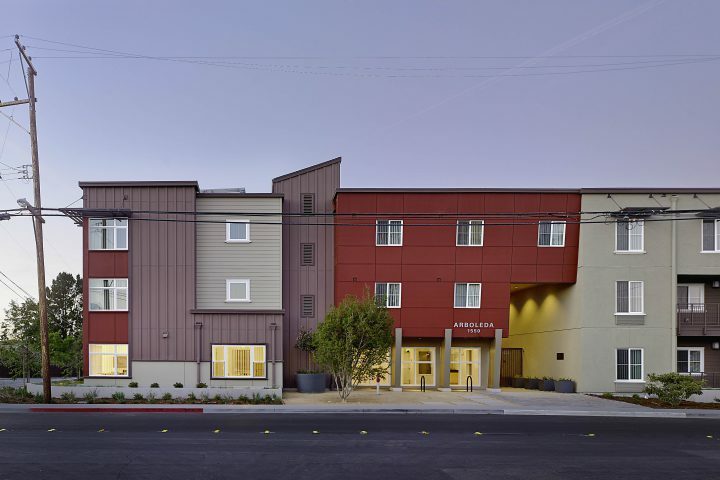 The grand opening of Arboleda Apartments, which provides 48 affordable homes to low-income families and people with special needs, will be held May 14 at 10:30am. Satellite Affordable Housing Associates is the Project Developer. Of the 48 apartments, 15 are reserved for households with disabilities. In addition to the apartments, the onsite services are critical to ensuring residents with developmental disabilities are living independently, accessing resources for food, transportation, home health, activities with their neighbors, and volunteer opportunities which help them remain and reach their potential in the Arboleda community.